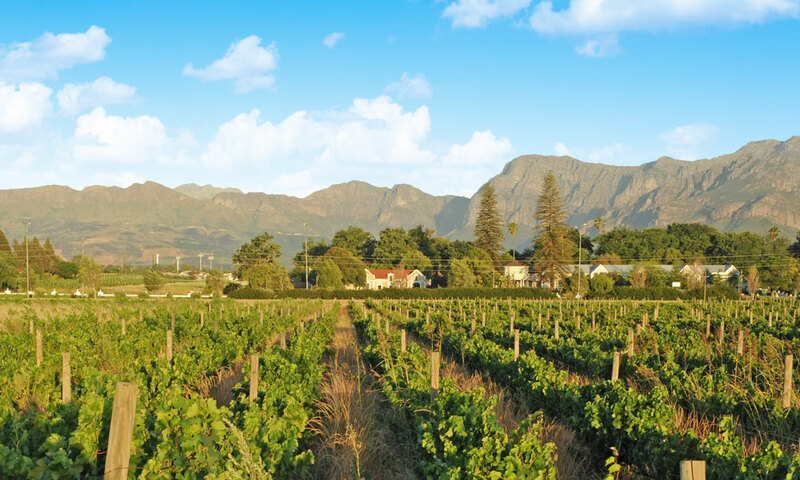 Paarl has a rich history, beginning in 1687 when land was originally allocated to Huguenot families who had relocated from France. Groot Parys Lifestyle Estate is situated in the heart of this historic town, conveniently between the centre of town and the N1, and is surrounded by vineyards, the Drakenstein mountain range and Paarl Rock, and an abundance of fauna and flora native to the area. Groot Parys has been faming grapes since 1699, with wine having been made on the farm since 1709. A lot of history can still be found on the farm with most of the buildings being late Victorian in style. The estate’s Manor House began as a typical Cape Dutch farmhouse but was rebuilt in 1905 and is now typically Edwardian. Half a century later, Italian prisoners of war lived and worked on the farm and built the Manor House’s underground cellar and walls of “rivier klippe” on the backside of the farm. Featuring a range of quality property offerings, stunning architecture dating back to the 1600s, high levels of security, exceptional healthcare for a wide range of medical needs, and a host of activities and amenities, including a business centre for those still active in business.